Photo: Prayer Flags (?) at the Wind River Basin view point. Eastern Mojave Vegetation Prayer Flags (?) 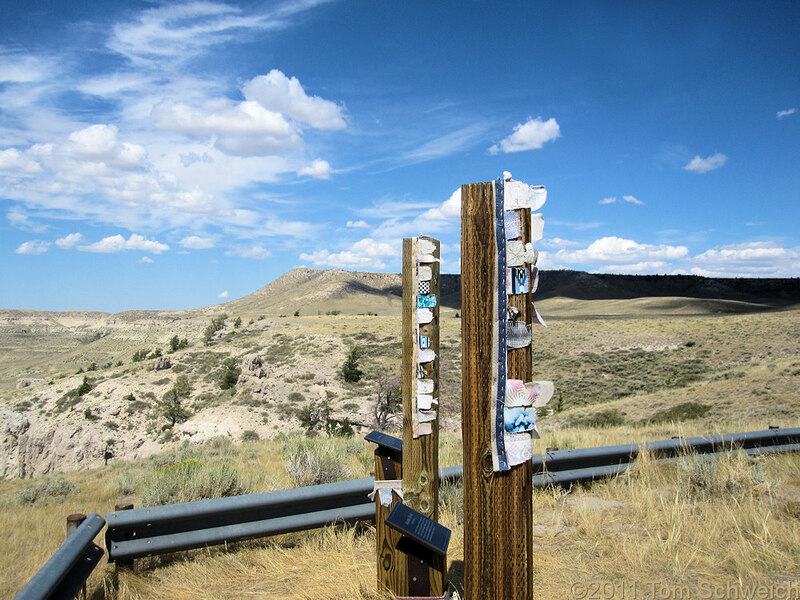 at the Wind River Basin view point.